I am in love with this Bec & Bridge Rosetta mini dress. The colour and print is screaming summer cocktails at Manly to me! 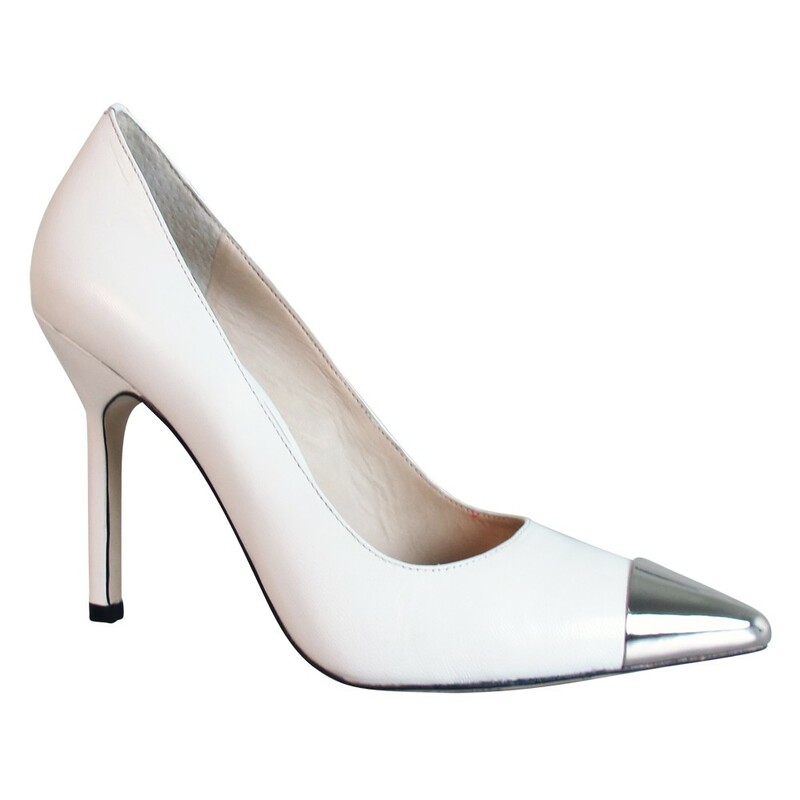 I am also crushing on these crisp white pumps from Wittner, these are so versatile. They will work beautifully for a casual look with jeans and a blazer, look smart and fresh for business not to mention I am already picturing these with my cute new yellow cocktail dress! I think I may need treat myself to an early christmas present, after all it is the Silly Season and a girl needs to look her best.. This entry was posted in Fashion and tagged Christmas, Dresses, fashion, fun, leather pumps, lifestyle, Party, Shoes, Silly Season, style, Summer, summer cocktails on November 29, 2012 by mskateelizabeth.